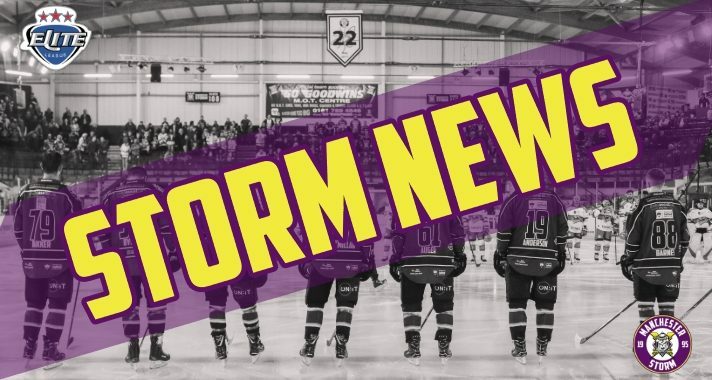 We have extended highlights from our thrilling 5-4 overtime victory over rivals, the Sheffield Steelers on Sunday courtesy of Storm TV! We have 30 minutes of action, including pre & post game interviews with Head Coach Ryan Finnerty! 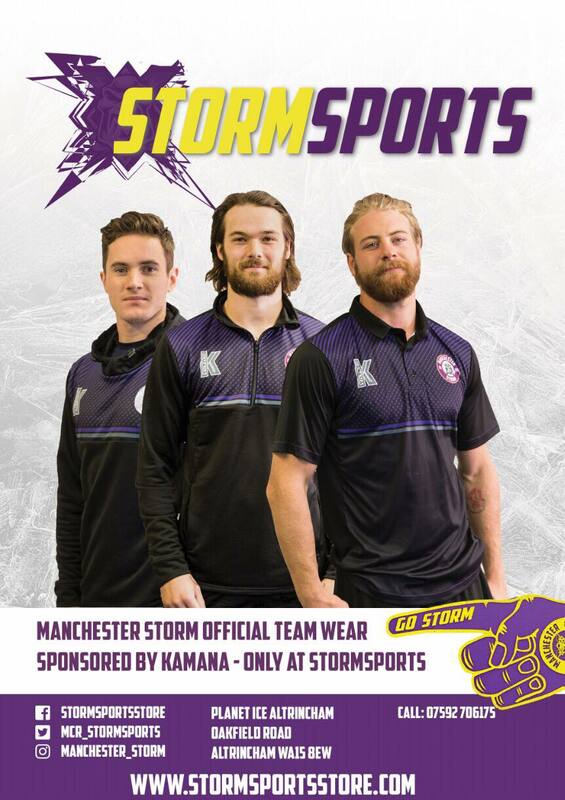 Manchester Storm Announce Pink the Rink Game! Cross Check Clothing to Visit the Storm Shelter!